In other news: A bitter battle emerges on a blank ballot. 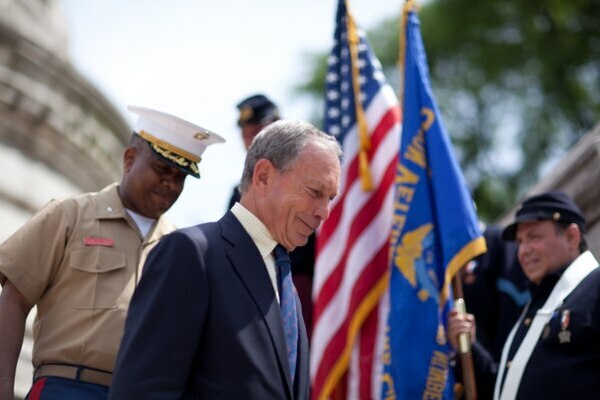 Billionaire Michael Bloomberg makes biggest single contribution to a campaign in Oregon political history: he wants to block Measure 103, the ban on grocery taxes. 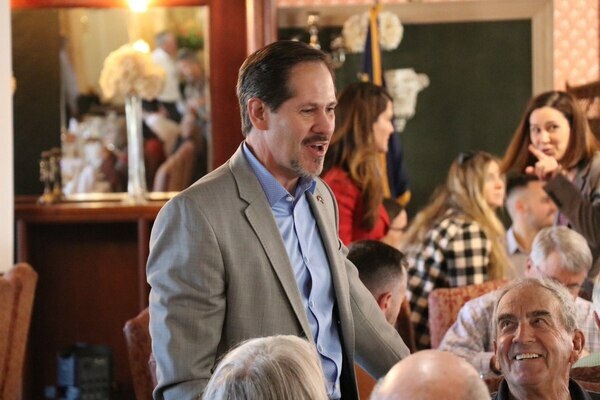 Republican Knute Buehler reports another $1 million check, this one from the Republican Governors Association. Knute Buehler a new $1 million checks from Phil Knight. 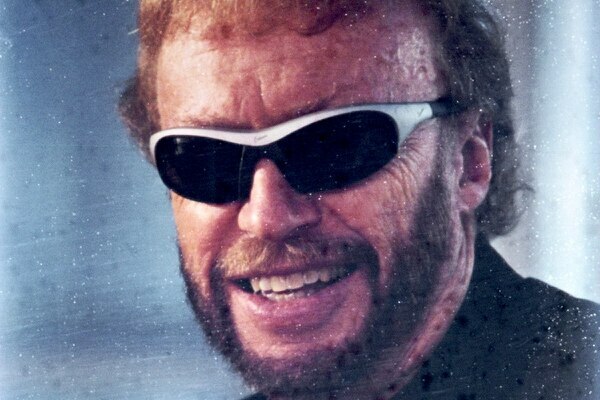 Phil Knight gave the Republican Governors’ Association $1 million. 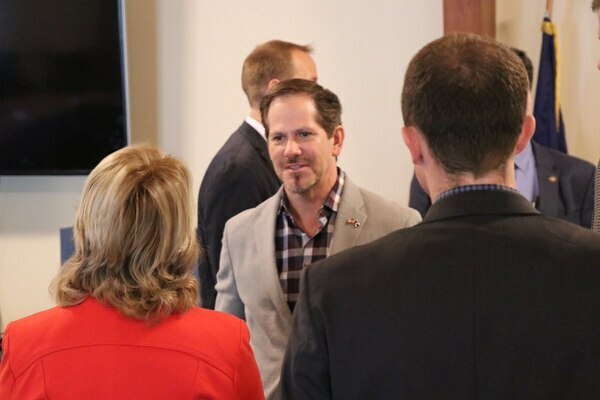 That group then gave Knute Buehler $925,000. 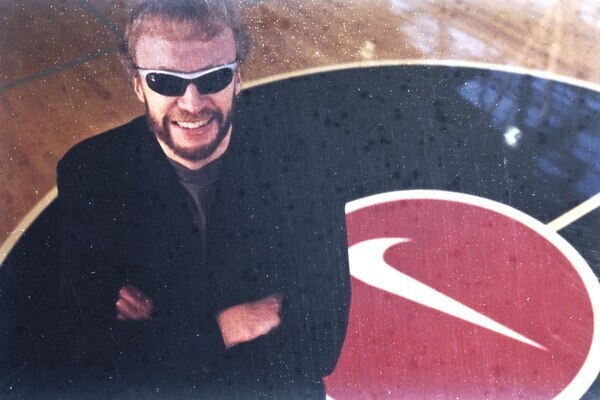 Phil Knight gives nearly $1 billion worth of Nike stock to his charitable foundation. 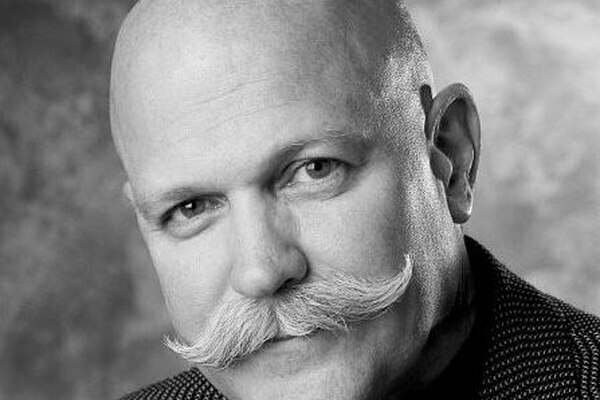 Vinton was born in McMinnville in 1947. He began creating films in Portland in the 70s. Within the decade, Vinton put Portland on the map as a hotspot for innovative animation and established his place in animation history. 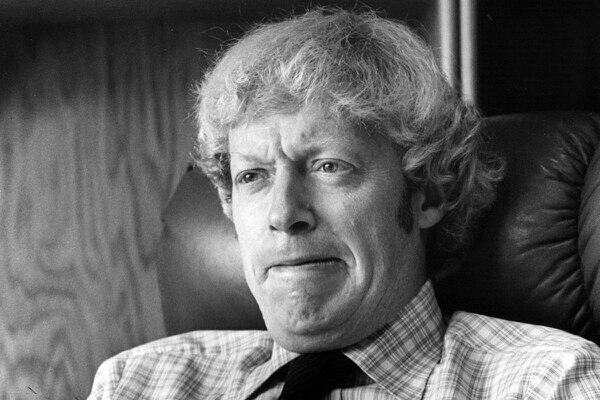 Vinton’s 1974 short Closed Mondays, which he co-created with Bob Gardiner, was the first Portland made film to win an Oscar. What to know, where to eat and a must-see art exhibit. 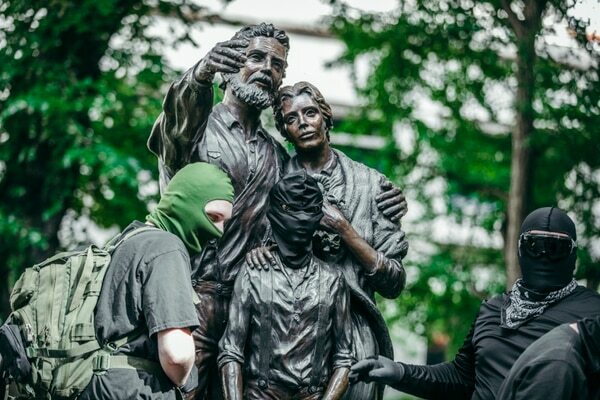 Why is Nike Co- Founder Phil Knight Backing Both Colin Kaepernick and Republican Nominee For Governor Knute Buehler? Earlier this month, Phil Knight, co-founder and chairman emeritus of Nike, gave GOP nominee for governor Knute Buehler $1 million. 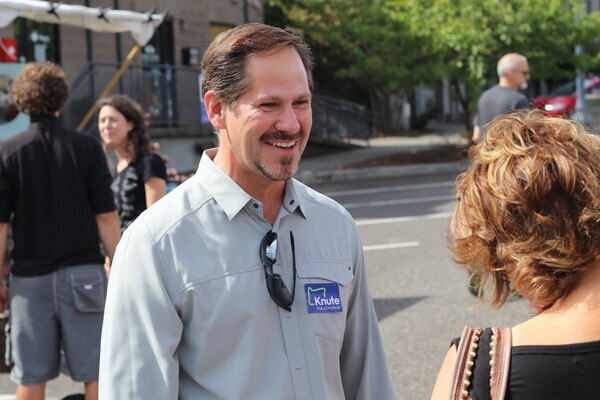 That is in addition to the $500,000 he gave Buehler ’s campaign last year.